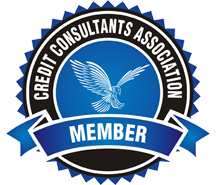 If you are trying to rebuild your credit but you are unable to get a credit card due to your low score, then you may be able to get a secured credit card in order to start the process. They function a lot like debit cards, or prepaid calling cards. You simply deposit a certain amount of money on the card, then spend it as you please. .